The soul of South Yorkshire, famed for its steel, The Crucible, the seven hills and yes, even The Full Monty, Sheffield is home our partner company’s and venues where we have catered some amazing events and we just had to talk to you about this wonderful city. Sheffield has gone through a recent dark period to come out as one of the most pioneering technology led cities, one of the best education rates in South Yorkshire and a twist of modern cosmopolitan look and feel, it is a far cry from the height of the steel industry that put it on the map all those years ago. If you’re looking to cater an event in Sheffield and didn’t know much about this great city, let us help you with our basic guide. Sheffield is home to The Millennium Gallery, a premier destination for art, craft and design. Aside from this modern take on the region, there are other galleries to visit as well, such as the Site Gallery a leading international contemporary art space and S1 Artspace, an artist-led organisation providing studio space for over twenty Sheffield based artists. Sheffield is home to the world famous Crucible theatre which every year sees some of the most interesting and diverse productions put on show, but it is also famous for one other thing… The Snooker World Championship. 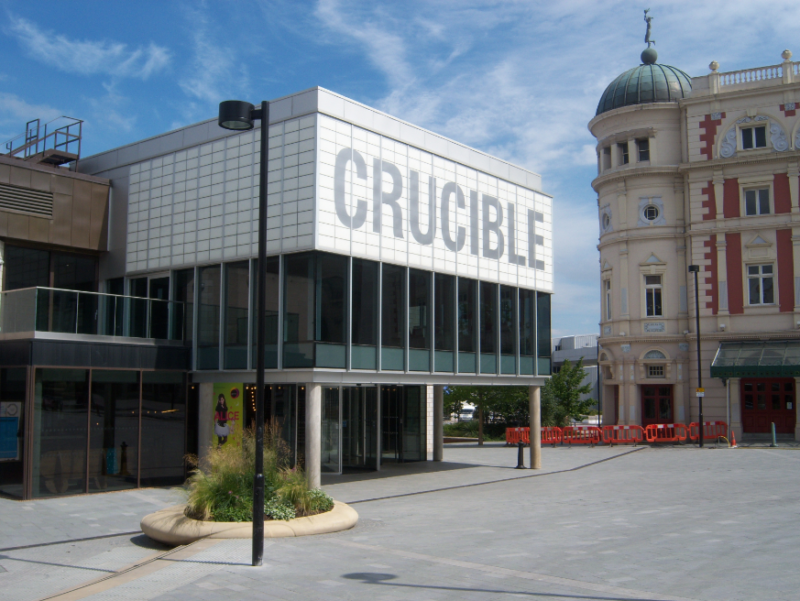 In the final weeks of April, the snooker and sports world comes to this historic venue to witness the next Snooker champion crowned in the centre of Sheffield; no place better for a fortnight of drama to end in one of the country’s best theatre production chambers. Sheffield has had the reputation as the nation’s greenest city, with a third of the city sitting in The National Peak District. From running and walking to climbing and riding your bike, this is a city that has it all for the outdoor lover. The Outdoor City is a Sheffield Council programme that gives dates and information for group participation in all of the mentioned sports as well the best paths to take. There is an abundance of quality shops in Sheffield let alone, what was the largest shopping centre in Europe at one time, Meadowhall – perfect for those last minute wedding and birthday gifts. Sheffield has an antique quarter, located in the south of the city with over 60 independent shops, bars and cafés as well as its very own Auction Gallery. Perfect for the independent shopper that is looking for something new. For those who love a market place, or several under one roof, The Moor has undergone extensive development over the years, where independent stall owners are part of the fabric of the city and always have the best suggestions. Celebrating a wedding in Sheffield and are looking for the perfect location? Well, we work with some of the best hotels, boutique apartments and venues for wedding catering in Sheffield and the surrounding areas to give you some of the best insights we have. Whether you’re planning a grand celebration, a wedding in Sheffield that goes with an almighty bang, or something more intimate, Cutlers’ Hall has five rooms that fit your specific needs. A simply marvellous place to tie the knot. A grade 2 listed sandstone building, The Leopold is Sheffield’s first luxury boutique hotel, found in Sheffield’s city centre! A spectacular sight on an average day, imagine how you could be celebrating your big occasion when its your time to party! 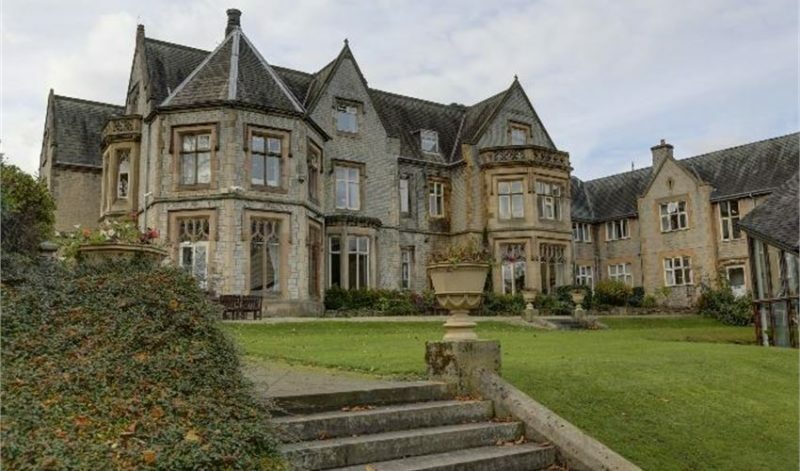 Set within 12 acres of parkland beautiful grounds, this city centre venue is however inclusively private. Whether it is a large and lavish affair, or something more intimate its an environment that gives you wonderful peace of mind on your special day. At the Yorkshire Catering Company, we have made no bones about being from Yorkshire and being proud of it. 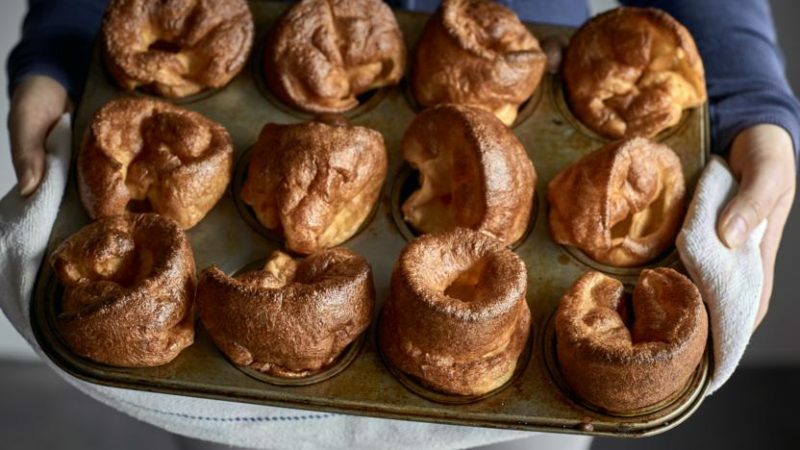 We are Yorkshire blood through to our core, and we have made it a priority to give back to our region and our peers the only way we know how, by crafting dishes that respect where we are from, and where as a region we are going. Sheffield may be known for its steel industry, but there is a foodie community that live here who truly understand what good food means. Go to a butchers on Ecclesall Road or in Hunter’s Bar and you will see that they have hot trays serving quality homemade pies and hot pork rolls as well the city being one of the most inclusive of different nationalities in Yorkshire with cuisine from all over the world. From curry houses found on London Road to the Italian deli’s in Broomhill, like Remo’s or Mexican food in West Street and so on, you get the picture. There is an appetite for good food in this sturdy city! Whether you’re looking for a party caterer in Sheffield or someone to come and manage your wedding party catering, what we do is get an understanding of who you are and tailor each and every menu to your needs. Sheffield is a cosmopolitan, young and vibrant city, a jewel in the South Yorkshire crown, we feel that when we produce a menu for party catering in Sheffield, we showcase some produce that is universally loved and sought after, it’s how we bring something to the table that others can’t quite easily do. This is our passion, something we crave to do properly and with total care and attention. Looking for a caterer in Sheffield? We’re the team to call. Our head office in Wakefield is a 30 minute drive from Sheffield centre and we even the onsite facilities to create a sample menu that will give you a clear idea of what we can achieve for your event. Looking for an independent, welcoming team? We’re the ones that can help.